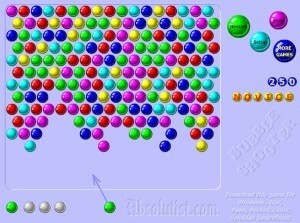 Select your favourite version of this classic computer game to play and have fun! Be sure to also play these fantastic free games! 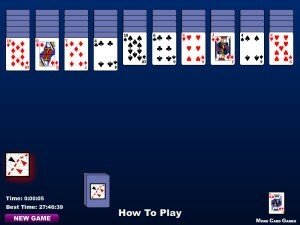 Mahjong Titans is a Mahjong Solitaire and the rules to play this game are different from the rules to play the traditional Chinese Mahjong game, played with four players. 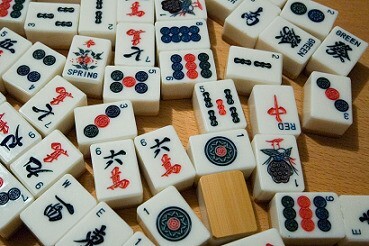 Although Mahjongg Titans uses the same tiles as the traditional Mahjong, it is played by one person only and its rules were created specially for computer games in the early 80’s. When you are playing Mahjong Titans, your goal is to match the tiles (pieces) and remove the pairs of tiles off your board. 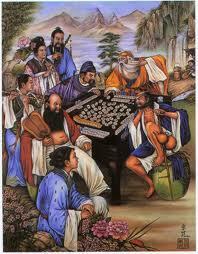 In our website, choose the version of Mahjongg or Mahjong Titans online you want to play. 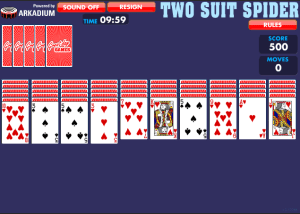 To do so, all you need to do is to go to our Home Page and click on the game you want to play from our gallery of photos of the games’s screens. As an alternative, you can also choose the game you want to play by clicking on your navigation bar right below the header of our website, where you will find all of the versions of Mahjong available on our website. 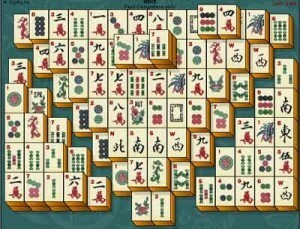 The tiles of this version are presented in three classes, known as “ball”, “bamboo” and “character”, in addition to each tile having a number that goes from 1 to 9. For you to be able to match the tiles and eliminate them from your table, the tiles must be from the same class and have the same number. There are also four “bonus” classes, known as “wind”, “dragon”, “seasons” and “flowers”. The tiles from the class “wind” must me matched with other wind tiles of the same direction. Dragons must be matched with other dragon of the same colour, but any “flowers” and “seasons” can be matched and eliminated with any other tile of its class. 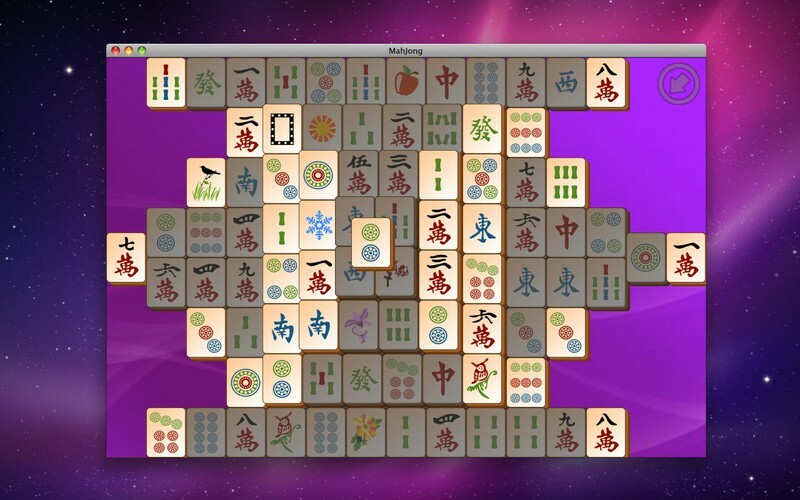 A tile in a Mahjong Titans game can only be matched and eliminated from your table if both tiles to be matched are “free”. To determine if a tile if free or not, take a look at your table and check if “in the real life” you would be able to move that one tile upwards (never leaving the table) and if the tile could be moved to the left and to the right without “touching” any other tile. If the tile can’t be moved sideways because there is another tile in the same “row” right next to it, or if the tile can’t be moved upwards because there is another tile on the way, that means that you cannot match that tile just yet. If both the tiles to be matched are not “free” than the matching cannot be made. You may have asked yourself a few times: “how does the Mahjong Titans’ punctuation system work?”. Many other people have asked themselves the same thing, that is because Mahjongg Titans’ punctuation system is quite complex and, for many players, confusing. 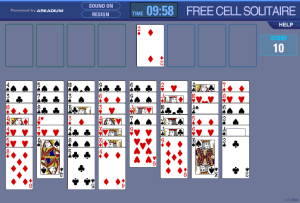 Each one of the tiles that can be eliminated at the beginning of the game is worth one point and an extra point is earned for each tile blocking an originally blocked tile that you eliminate. All the tiles with one of its sides (left of right) exposed at the beginning of the game is only worth one point, even if this tile is (buried) under other tiles. The tiles belonging to the “wind” category raise value as you eliminate them; each pair of tiles is worth more than the previous one. 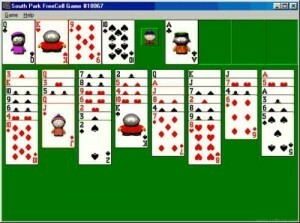 The numbers go in the order 1, 4, 8, 16; 16 being the maximum points for each eliminated tile. The same rule applies to the categories “Seasons” and “Flowers”, although in these two categories the combinations count only as one for the Mahjong Titans’ punctuation system. 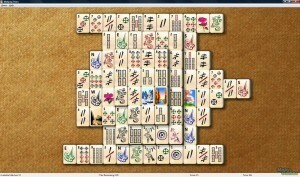 Try always to match and remove the tiles from the longest rows first. By reducing the size of the row of tiles you will also be able to reduce the number of blocked tiles (or hidden tiles) in your table. This simple tip can help your game a lot, because it reduces the possibilities of you finding yourself stuck further in your game. You know that moment in the game when there are no possible moves, no possible tiles for you to eliminate, none or almost no tiles left? 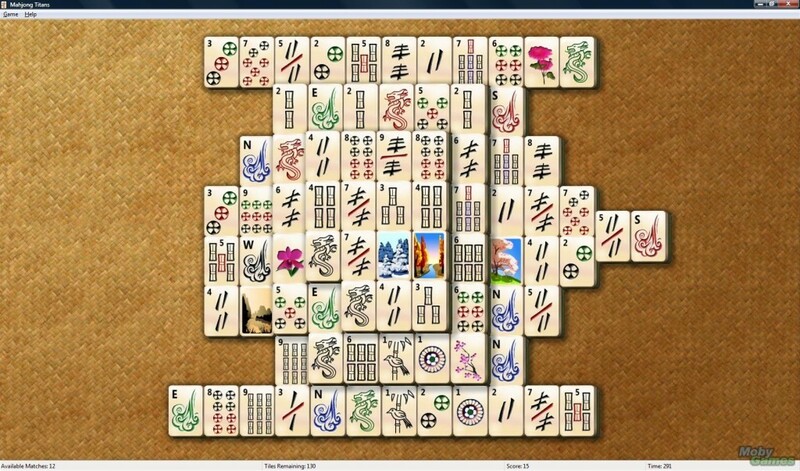 When you cannot eliminate any of the tiles in your game because they are either blocked on the left or on the left side or they are under another tile? This might have happened because you didn’t prioritise eliminating tiles from the largest rows in the beginning of the game! 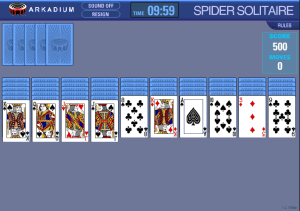 Also, try to eliminate the tiles on the upper side of your table. By eliminating the tiles in the highest points of your table you are not only eliminating another tile, but you are gaining knowledge about the other tiles in your table in general, since tiles that were hidden will be revealed to you. This is also another very useful tip to avoid getting “stuck” further in your online Mahjong Titan game. Be on the lookout for tiles blocking multiple rows at once. Make it one of your priorities to eliminate all these tiles and make sure you don’t stray away and start eliminating other tiles that are not holding you back from moving any other tiles off your table. 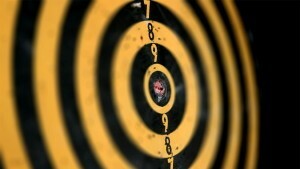 The elimination of those tiles is key for you to be successful in the later stages of your game. At the beginning of your game try to look for the tiles with two pairs of them already revealed and make sure to eliminate them right away. Keep your eye on them along the game as well, whenever you see those two pairs of tiles that are already revealed and free, go and eliminate them. This will guarantee that those tiles won’t be buried under other tiles further in your game. 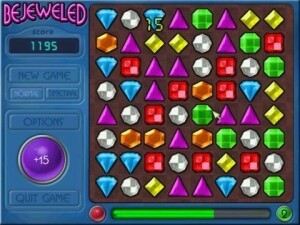 Pay close attention to the tiles with three of the same already revealed in your table (triplets). If you make the decision to match and eliminate two of them, choose carefully which tiles will be matched, making sure that the remaining tile (the third one) will not blocking any other piece (tile) underneath it (making sure it is not placed on top of another tile which hasn’t been revealed). That’s because, since you haven’t found the fourth tile yet, there is a good change it will take a while until you are able to match and eliminate “the third” tile, and there might be an important tile hidden underneath it (it could even be the fourth tile you’ll need!). So, be very careful when eliminating tiles when three of the same kind (triplets) are already revealed on your table. Carefully analyse the situation and the game as a whole before you make any decisions and movements!